1. Velocity Award & Traditional Days celebration with full enthusiasms. 3. WMS Implemented in associate. 4. 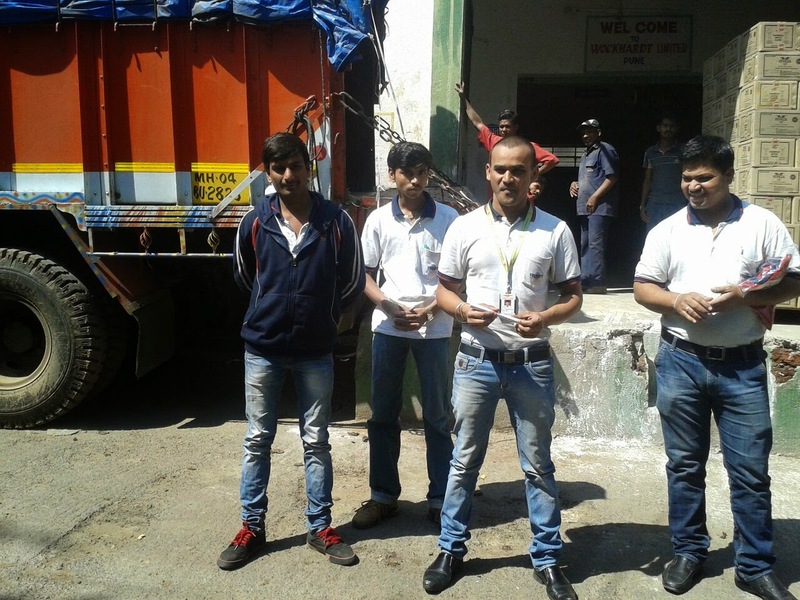 Team Audit Done in depots of FMCG Depot. 5. Lupin Quality point acheiced & Audit Done. 6. Mr. Pravin Jadhav Appriciated Quality Development & performance of depot. v Best Cleaning Depot in housekeeping. v Audit Score percentage of highest two depot. v Birthday Celebration Last Month & Upcoming Birthday. 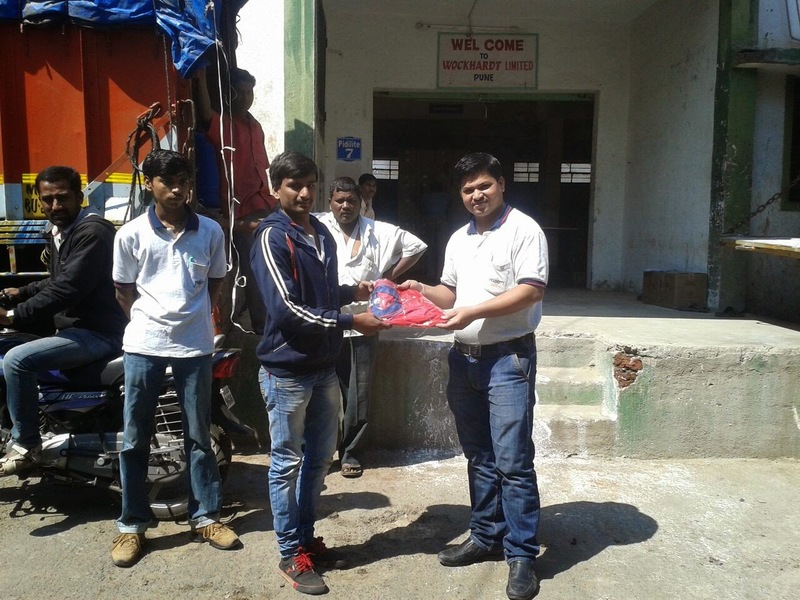 STAR OF THE MONTH FOR THE MONTH OF FEB 2015 IS MR. MAYUR KAKADE. 1) GOOD KWONLEGDE COMPUTER & SAP. 6) SUPPORT TO DISPATCH TEAM. CONGRATULATIONS MR. MAYUR KAKADE FOR YOUR GOOD WORK IN OUR ORANISATION AND HOPE WE SEE MORE AND MORE GROWTH IN YOUR WORK AND YOU HAVE BEEN A LEARNING EXAMPLE FOR ALL OUR EMPLOYEES IN AN ORGANISATION .